Meghan Markle Didn’t Go on Prince Harry’s Zambia Trip. Here’s Why. It’s an important reminder that our health should take precedence over prior commitments. Have you ever taken a mental health day for your well-being — or called off plans with a friend out of sheer exhaustion? Did you feel guilty cancelling? For Meghan Markle, the decision to stay in England, and not join Prince Harry’s trip to Zambia may have been tough, but without a doubt it was the right one. Over the weekend, the Duchess of Sussex reportedly pulled out of an anticipated two-day business trip with Prince Harry, a royal visit to Zambia. 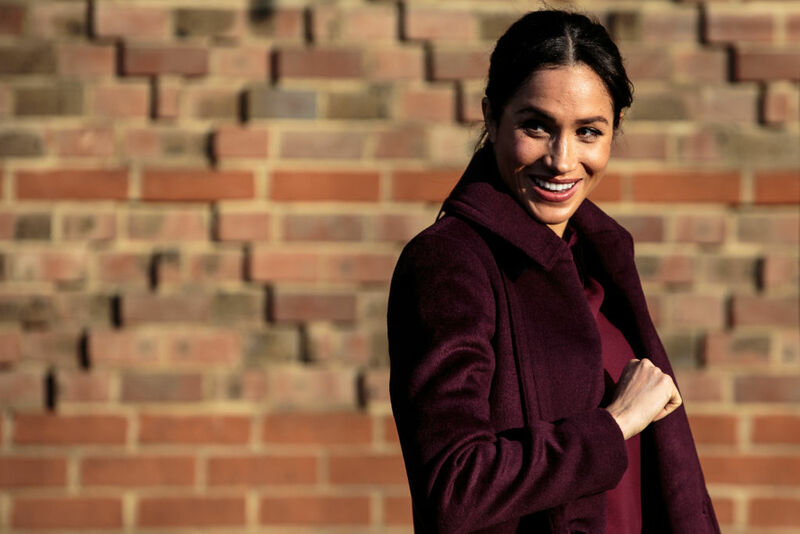 While the two royals have garnered the public’s love and affection on their international travels thus far, the Daily Mail reports that Markle decided to take a step back this time, prioritizing her emotional and physical health during her pregnancy. Instead of joining her husband, the Duchess is staying in England with her mother, taking the time to rest and recharge. Whether you’re clearing work tasks off of your plate because they’re becoming too stressful, or you’re postponing a night out with friends because you need some down time, you should never feel guilty about prioritizing your well-being. Heitler emphasizes that taking time for yourself when you’re feeling mentally or emotionally drained is vital. Remember that there’s no shame in taking a day off to engage in self-care rituals that will help you destress and refocus. Heitler says that whether you cope best by journaling, going on a long run, or just taking a much-needed tech break from your devices, addressing your well-being should take precedence. Follow us here and subscribe here for all the latest news on how you can keep Thriving. Stay up to date or catch-up on all our podcasts with Arianna Huffington here.